Sigicom is attending the 48th International day of blasting technique, held by the Austrian Blasting association (Verband der Sprengbefugten Österreichs). The conference will be on 8 November in Austria. Sigicom is very happy to attend this event held by one of Europe’s largest blasting associations. Sigicom will be represented by Johan Gødvad and Nedim Piric. Sigicom will exhibit our monitoring equipment for noise and vibration. 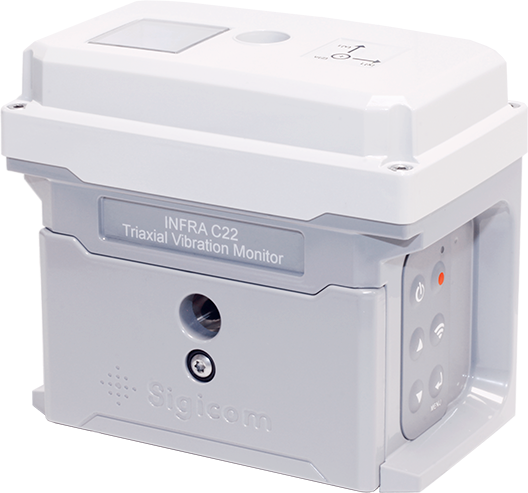 Come by and discover our latest vibration monitor INFRA C22 – a wireless triaxial geophone and data logger.